The majority of the German firms that have employed overseas refugees are content with their performance at work, reveals a survey that was held last month. A large majority of these workers were in the positions that required lesser skills. The survey revealed that around 1.2 million refugees who arrived in Germany in 2015-16 from nations such as Afghanistan, Iraq, and Syria are getting absorbed in the German labor market. Out of them, 14% have also found a job. Almost three-fourths of the employers who were surveyed said that they either had no or few concerns regarding the refugees whom they had hired for work, quotes The Hindu. 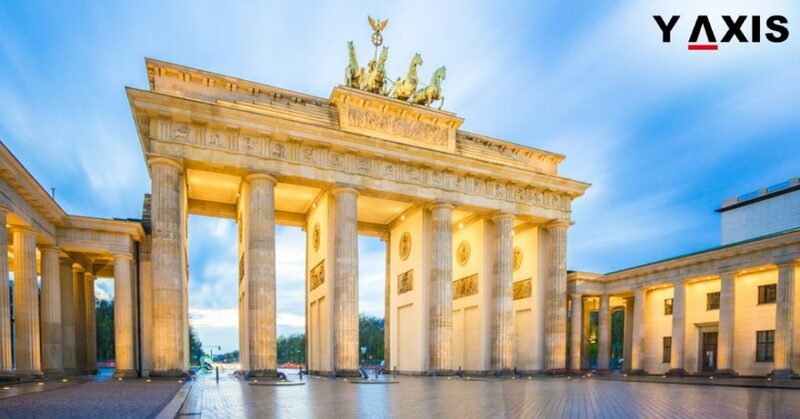 The employers who expressed some concerns mostly gave instances of lacks of skills in German language, different work habits, vocational skills and not being sure regarding the tenure of stay in Germany. Many sections of the German society are in strong support of the refugees. The numbers of refugees have however resulted in eroding the fame of German Chancellor Angela Marker. 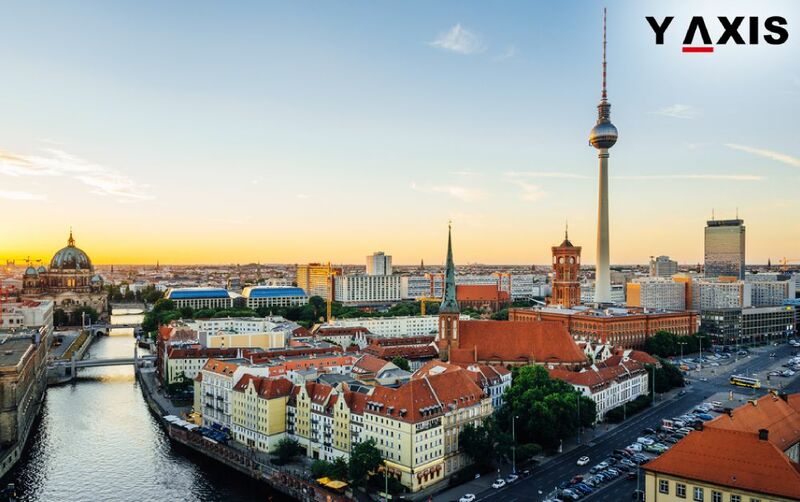 The German Ministry of Labor and Social affairs, the Association of German Chambers of Commerce and Industry, and the Organization for Economic Cooperation and Development carried out the survey for around 2,200 firms in Germany. 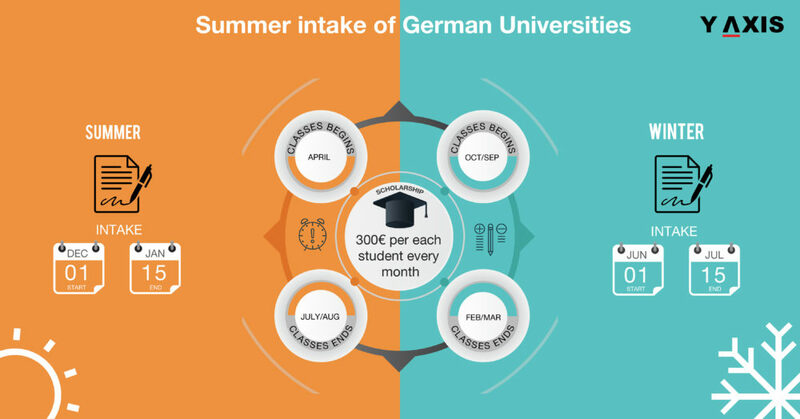 The strength of German natives entering the labor market in Germany is on the decline as the population is aging. 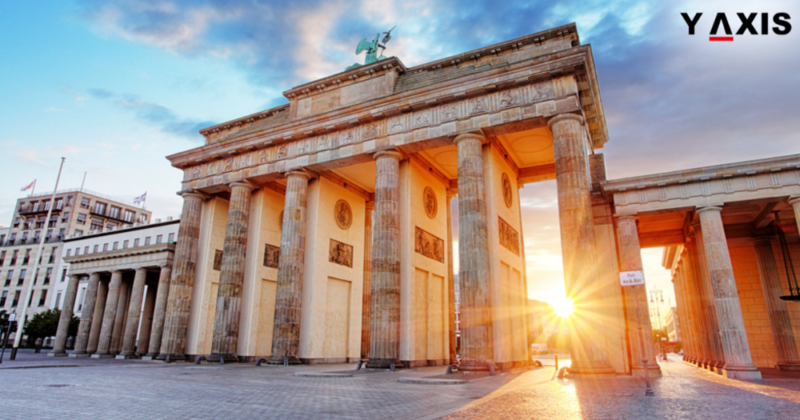 Germany also has a low unemployment rate of mere 5.9%, which is the lowest since the nation was reunified in 1990 and it is also the lowest unemployment rate in the OECD. 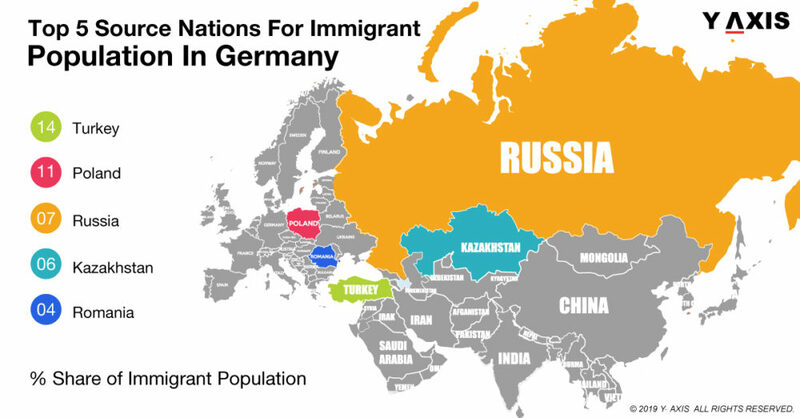 This makes Germany one of the most favorable job markets for immigrants in the world. 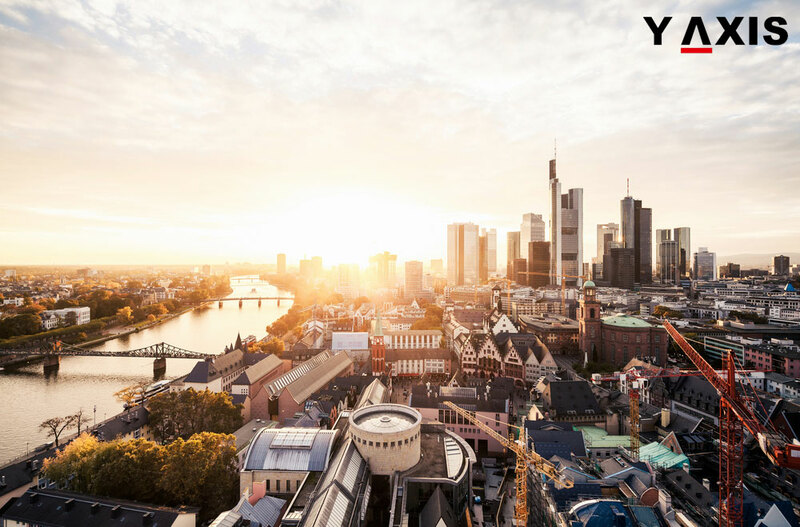 If you are looking to Migrate, Study, Visit, Invest or Work in Germany, contact Y-Axis, the world’s most trusted Immigration & Visa Consultant.